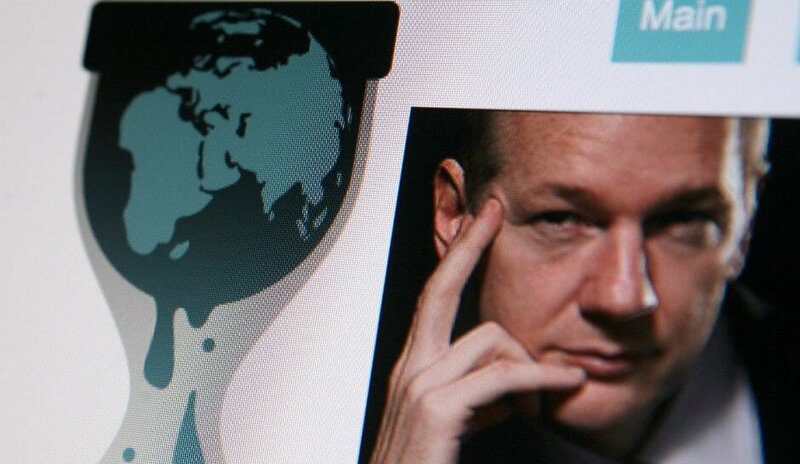 Last week Rep. Dana Rohrabacher (R-CA) met with Julian Assange in a three hour meeting private gathering at the Ecuadorian Embassy in London. Pressed for more detail on the source of the documents, Rohrabacher said he had information to share privately with President Trump. 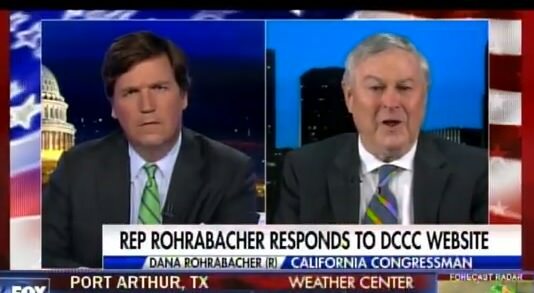 On Friday Rep. Rohrabacher joined Tucker Carlson to discuss his meeting with Julian Assange. Rohrbacher told Tucker Assange knows who provided him the information and it was likely a Democrat party insider. Rep. Rohrabacher: He was adamant that the Russians played no role in the disclosure of the Democratic National Committee their emails that were exposed during the election. They played no role… The liberal left in this country had every reason to lie about it… The whole thing is a fraud, is a con job.